There could definitely be a sight and sound show over our skies later today, along with strong winds. After giving a false alarm twice in the last two weeks, rain has just vanished from the city’s skyscapes! It has been raining occasionally but only in some areas, leaving rest of the city dry. Nevertheless, the monsoons are not far away from us. According to MET Department latest report, the ‘official monsoons’ will begin in Vidarbha only on Thursday, 22nd June. There could definitely be a sight and sound show over our skies later today. Clouds will gather, there could be lightening too, and then strong winds will blow the clouds away, the report added. 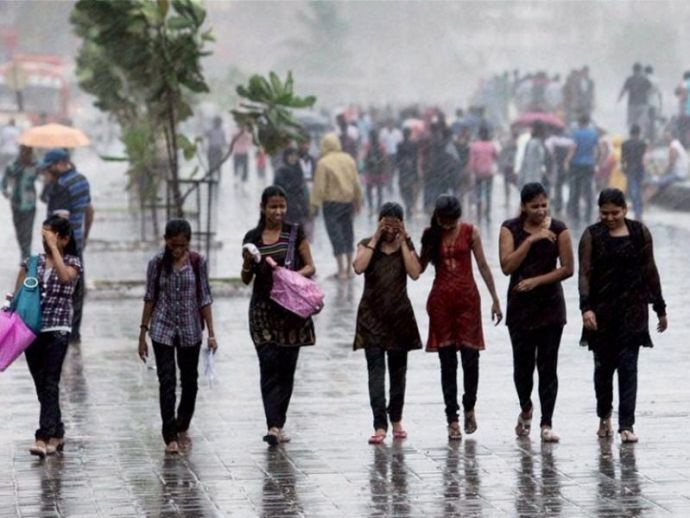 The MET Department on Friday had that reported monsoon has advanced to western and southern parts of the region which include Buldhana, half of Akola and Washim. But Nagpur, Bhandara, Gondia, Amravati and Wardha still remain relatively dry.